You may already know North-West Londoner Twiggz Da Don from his numerous YouTube drops that have seen the likes of UK gatekeepers Link Up TV and GRM champion his videos. Joints such as ‘Never Changed’ featuring Mackii has clocked up a respectable 124,000 hits so far whilst the more recently released ‘Progress’ sees a wave of comments tipping him as one of the next to blow. Now arriving in 2019 with his smooth Trap single ‘Street Lights’, Twiggz Da Don keeps his foot on the gas as he smashes out the latest in his ever growing repertoire. Forging an intricate blend of wavy flows laced with heavy Atlanta trap influences he provides a raw and honest insight into street life. The stripped-back ambience of the track allows his bars to take centre focus and he delves into a reflective state of mind. 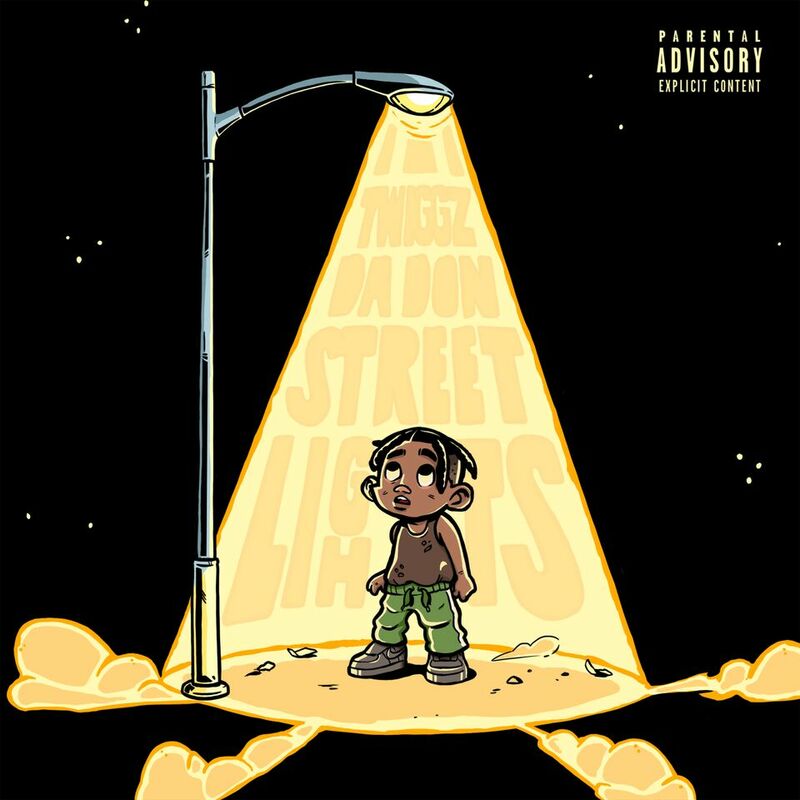 Differing from his previous drops, which have taken a more jumpy vibe, ’Street Lights’ continues to keep a melodic delivery at its heart which is becoming a tell-tale characteristic of Twiggz Da Don’s music. Easily a new artist for you to add to your playlists, Twiggz Da Don remains on course for his come up in 2019.